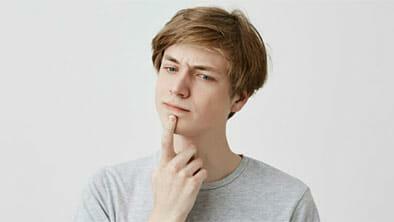 90% of These Email Users Don’t Fully Protect their Accounts – Are You One of Them? 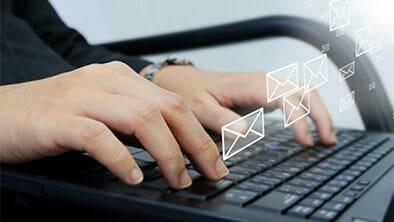 Two-factor authentication can be enabled on web-based email accounts. 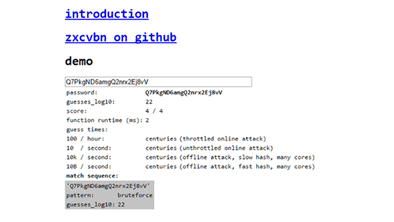 Easy to install, 2fa offers a second layer of protection against hacking. 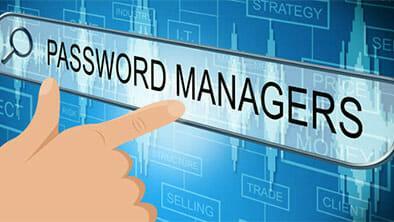 Password manager softwares are increasingly popular and necessary to guard your private data online. Find the best password manager systems in 2019. 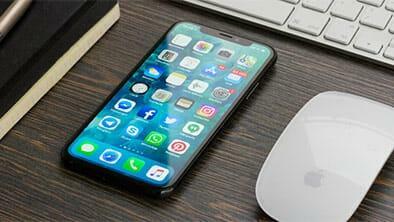 Even when using a Mac you still need to keep your passwords safe, Read on to find which are the best Password Managers for Macs in 2019. Do You Have One of the Most Guessable Passwords of All Time? No two passwords should ever be alike - but, some of them are all too common - and easily guessable. 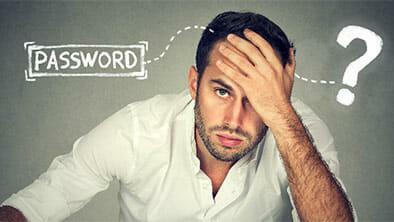 Learn if you have one of the most guessable passwords. 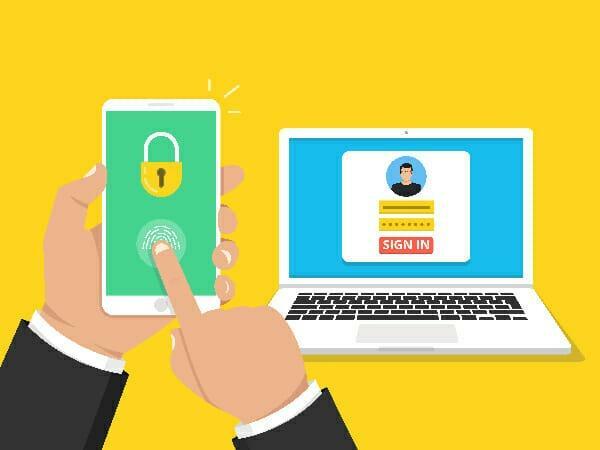 Scrap the paid versions and discover the best free password manager software in 2019. Secure your accounts with a free password manager today! Don’t want your business data falling into the hands of hackers? 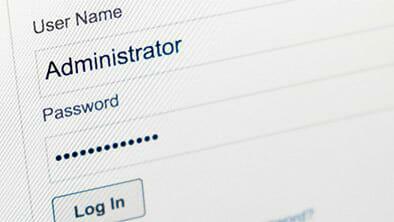 Use a password management tool to help keep the bad guys out. 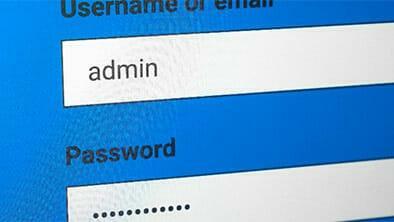 Step right up and learn something for a change - these password faux pas are something you need to avoid like the plague, if you're going to keep secure. How easy is it to hack into somebody else’s email? When even high-ranking US officials have seen their email compromised repeatedly, you need to be safe. Whant to keep your site and users safe from hackers? 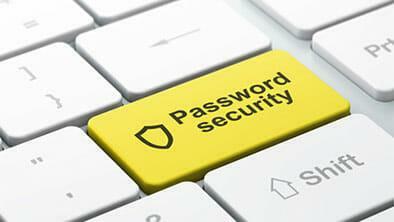 This article will explain how you should store passwords correctly to acheive this goal.